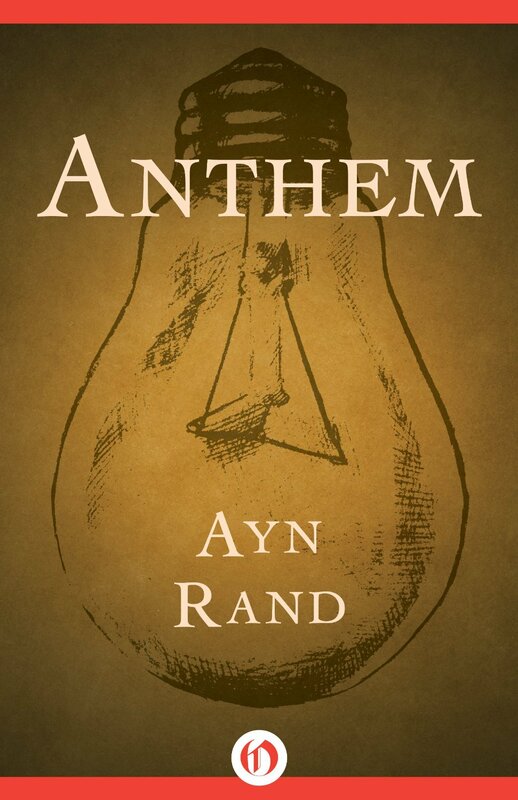 Published in 1938, Anthem by Ayn Rand was way ahead of it’s time. Of course, that’s likely the goal with a Dystopian novel, but apparently it wasn’t taken as a warning. In a society where children are growing up without knowing what it means to lose (everyone wins! ), books like this should still be read today. It is a bit odd to read a book where there is no “I” – even though it’s written from the first person point of view, as people are not individuals and being alone is against the law. Since there is no alone, there is no “I” only “we” and it’s a little too easy to read this as though Gollum from The Lord of the Rings wrote it. Yes… yes, we read it we did! I still shudder at the workplace environments where open collaborative spaces are the norm and quiet places to do actual work are few and far between. Most Fortune 500 companies are inspired to: foster a creative work environment where the team can cohesively work together and drive innovation that will bring sustainable improvement to key-emerging technologies destined to be a game-changer. Yeah. Read this book. It’s a quick short story that gives new meaning to justice and liberty for all. Yeah, Anthem is a great novella. It dramatizes, in essential terms, the conflict between individualism and collectivism. Unlike many other dystopian novels, it doesn’t falsely portray collectivism and statism as conducive to high technology. It’s also a romantic love story. Have you read any other Ayn Rand novels? By the way, I noticed you found my blog, and I appreciate the follow. I don’t know if you’ve seen these posts or not, but they are relevant to this issue of collectivism vs. individualism in real life: QuickPoint 1: Thinking is Individual and What Interdependence Means and Why Society Isn’t Interdependent. No, I haven’t read any other Rand books yet. I tried to years ago and just couldn’t get into the story. I think it was The Fountainhead. I’ll definitely give it another shot now since that was a long time ago. Thanks for the article suggestions!